So that’s what Sen. Stevens was talking about. I can see now that you can’t use a dump truck. 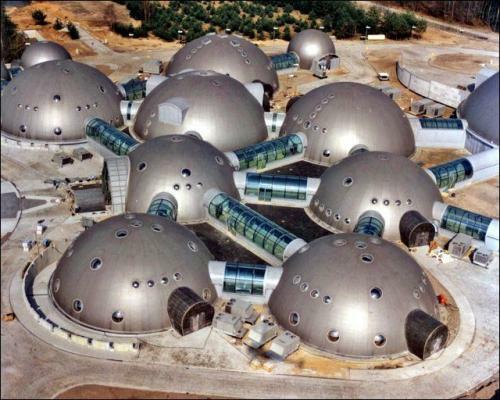 If I Farted In There, Will It Spread To Other Domes? Provided I had oh i dunno, a yard and some wildlife outside… that was accessible…it’d be pretty cool living in there. But that’s where the pro-shop is.